As winter vacation approaches and the notorious Hopkins workload begins to wind down, students and faculty on the hill may find that they have more time to spend curled up with a good book. And what better way to spend break than with a novel, new or old? Here are some suggestions to get you started! 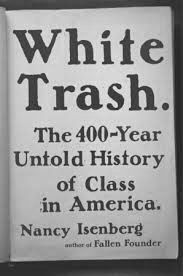 “The 400 Year Untold History of Class in America” takes our comforting myths about equality and uncovers the cold facts about class in America’s past. “This eye-opening investigation into our country’s entrenched social hierarchy is acutely relevant,” says O Magazine. English teacher Alex Werrell says he looks forward to reading White Trash. For those “feeling ambitious” over the holiday, math teacher David McCord, recommends War and Peace by Leo Tolstoy. Regarded as one of the central works in world literature, War and Peace chronicles the French invasion of Russia and the impact of the Napoleonic era on Tsarist society through five Russian aristocratic families. 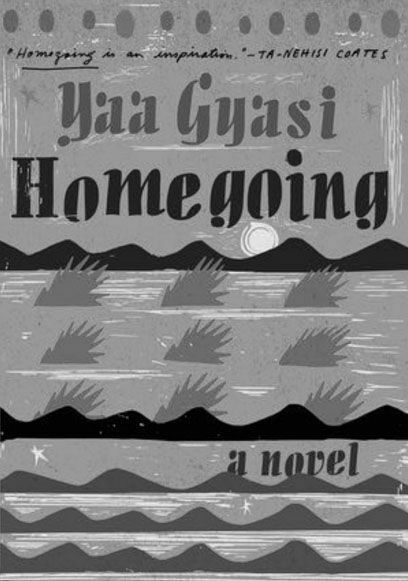 Kate Higgins from Hopkins Admissions recommends Homegoing by Yaa Gyasi. This New York Times bestseller tells the story of two sisters separated by force, one sold into slavery, one as a slave trader’s wife. According to Steph Cha from the Los Angeles Times, Homegoing is not a book that flatters white people, but neither is it a book about sweet, virtuous black people at the mercy of a racist world. “It is a book that I think should be read in some class at Hopkins,” says Higgins. Paul Murray is an excellent author to explore over break when one has time to spare, according to Sasha Starovoitov ’18. “It really reels you in; you won’t be able to put it down,” says Starovoitov. 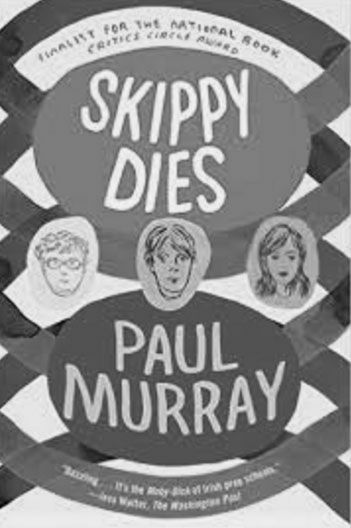 Skippy Dies is not young adult fiction, but sums up adolescence in a very realistic and personal way Told from twenty different perspectives and at a staggering 600 pages, Skippy Dies is long, but true until the very end. The Mothers, a debut novel by Brit Bennett, tells a riveting story of women’s sexuality and cultural judgement within a black church in California. “This is a book about salvation,” according to Jamie Thomas, founder of Women and Children First, a feminist bookstore in Chicago, IL. The Mothers is listed as October’s #1 book of the month by IndieBound, a movement for independent bookstores. New York Times bestselling author Tana French is “required reading for anyone who appreciates tough, unflinching intelligence and ingenious plotting,” according to The New York Times. The Trespasser is the sixth book in the Dublin Murder Squad series, and has received high praise thus far.